(Woodstock,NH) – You asked, and we listened. We are going to offer a couple of our hand crafted brews and our famous old fashioned K&M Root Beer in cans! We will have our 4,000 Footer IPA and root beer available all year round. During the warm summer months, our new Summer Brew will be available. 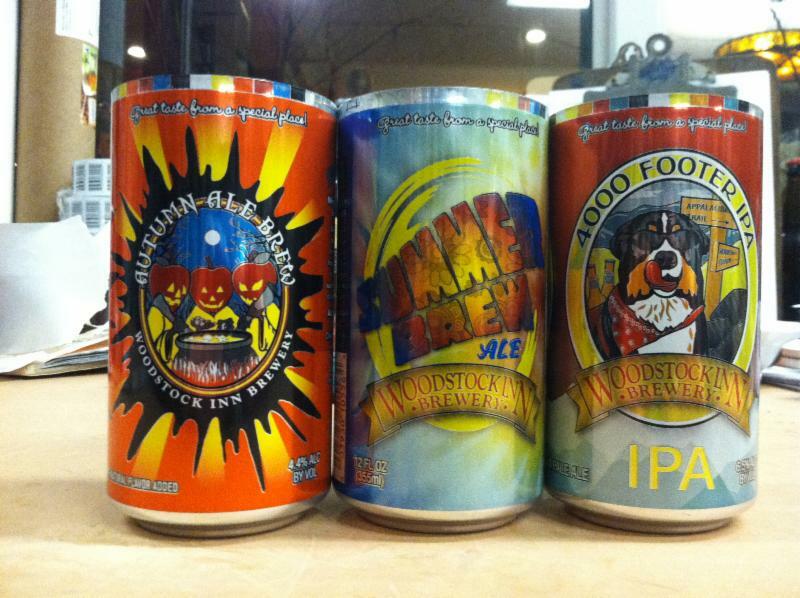 Then when the chill of fall strikes, we will offer our incredibly popular Autumn Ale Brew in cans. You will be able to hike, bike, camp, fish, boat, swim, and ski with these cans that come with a reusable plastic bag to put the cans in when you have finished enjoying the beer! Carry in. Carry out.